6TH ANNUAL EVENT - THIS WILL BE EPIC! Back where it all started!! 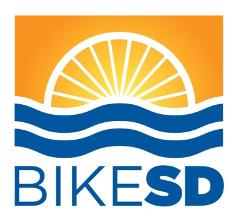 For a 6th year – a bike ride that focuses on local craft beer and benefits San Diego Area cycling! What more could you ask for? 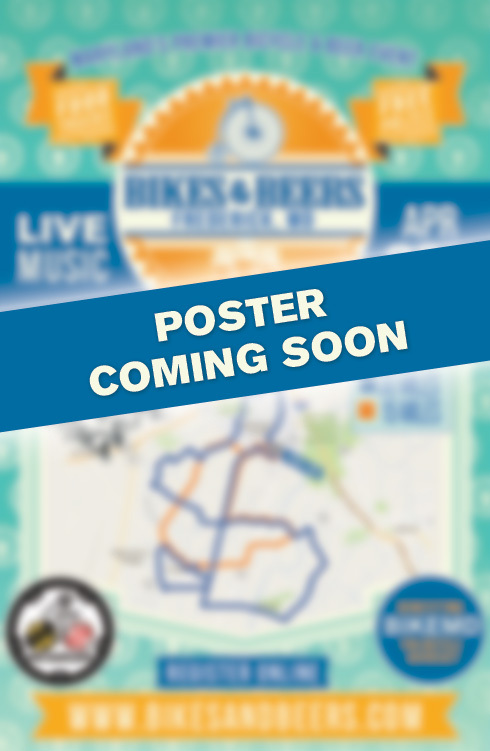 Don’t miss it, we’ve got something special planned for this ride! 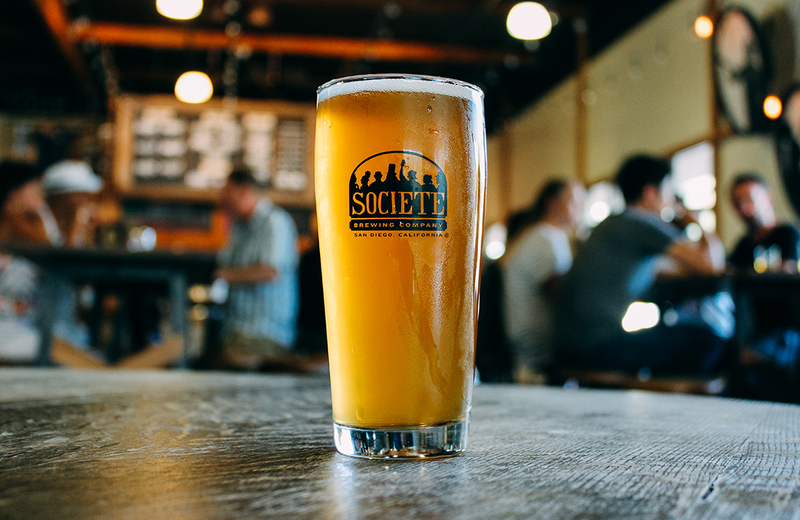 Start at Societe Brewing for Check In/Registration. FREE High Brew Coffee and Pastries to get you fueled up to ride! 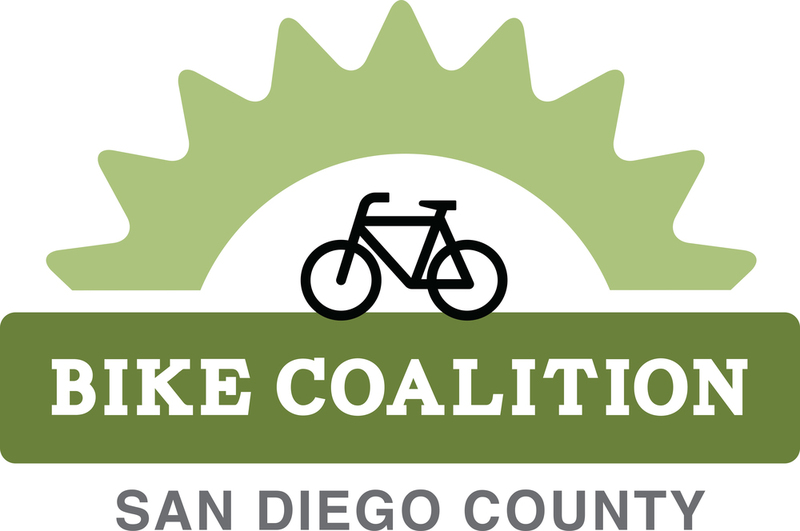 Our logo and the Ballast Point Logo – these are sweet!